Pain at the back of the heel is termed "posterior heel pain". 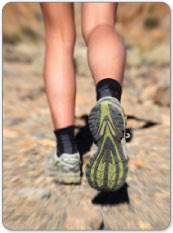 Most posterior heel pain happens due to overuse, poor fitting shoes or sandals or from overtraining. If you are experiencing pain at the bottom of the heel, the cause is most likely plantar fasciitis. If you are experiencing pain at the back of your heel that is not due to a skin injury (such as a blister) or a bone injury (chipped bone or fracture) then it is almost certain that you are suffering from achilles tendinitis, bursitis or referred pain. Tendinitis can be classified in two categories - acute tendinitis or chronic tendinitis. Acute tendinitis means you have experienced a recent injury in which your achilles tendon has become strained or partially torn. Chronic tendinitis means that you have had this condition for a lengthy period of time. A chronic case occurs when the Achilles tendon becomes inflamed over a period of time. This is often due to repetitive overuse, irritation or may be a result of acute tendinitis that has been left untreated or has not been allowed sufficient rest. It is common that the tendon becomes enlarged and inflexible due to the buildup of scar tissue. Acute Achilles tendinitis is typically the result of an injury or specific event that caused a strain or tearing of the Achilles tendon. When the fibers of a tendon are torn, they become inflamed and swollen causing pain and tenderness in the area which can also result in difficulty flexing the foot during regular movements, such as walking and jumping. Achilles tendinitis can occur at the insertion point of the tendon (referred to as insertional tendinitis) at the calcaneus (heel bone) or mid way up the Achilles tendon (referred to as non-insertional tendinitis or "achilles tendinitis a the midpoint"). The most common area to be affected by acute tendinitis is approximately 1/3 of the way up the tendon, 2.5 inches from where it attaches to the heel bone. This part of the Achilles tendon is at most risk of tendinitis and other tendon injuries because it receives less blood flow than other parts of the tendon. 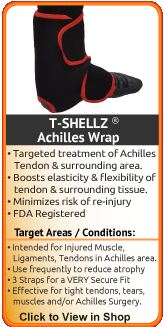 Read more about conservative treatment options for achilles tendonitis by clicking here. A bursa is a sac of synovial fluid, rich in protein and collagen, that lies between a tendon and a bone to help the tendon glide smoothly over the bone. There are 2 bursae that surround the Achilles tendon to protect it from friction. The retrocalcaneal bursa lies between the tendon and the back, or posterior surface, of the heel bone (calcaneus). This is a "true" bursa that is present from birth. 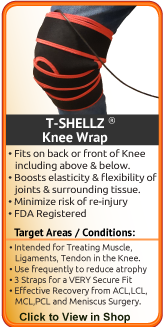 It acts as a cushion between these two structures to protect the tendon from friction against the heel bone. The larger subcutaneous calcaneal bursa lies overtop of the tendon at the lower part of the heel where the tendon joins to the heel bone. This bursa develops as you age, an "adventitious" bursa, to protect the tendon from friction at the back of the heel. 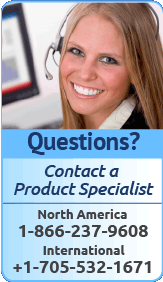 Bursitis occurs when a bursa is irritated from frequent pressure and it becomes inflamed. When one or both of these bursa become inflamed it is generally referred to as Achilles bursitis because of the bursa's proximity to the Achilles tendon. In some cases, an inflamed bursa can become infected with bacteria (referred to as septic bursitis) and it is necessary to see a doctor to get rid of the infection. Due to the proximity to the area on the Achilles tendon, Achilles bursitis is often mistaken for tendinitis. 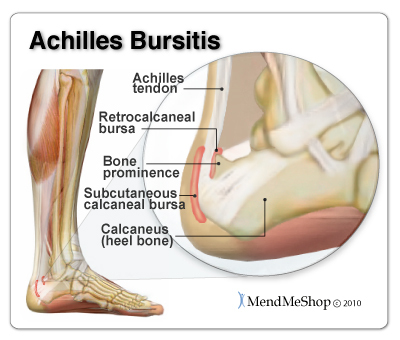 Achilles bursitis is a common overuse injury in runners, ice skaters and other athletes. Pain at the back of the heel, especially with jumping, hopping, tip-toeing, walking or running uphill or on soft surfaces. 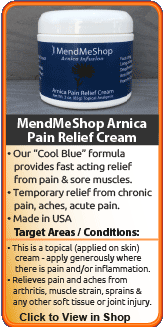 If tendonitis is also present, the pain can radiate away from the bursa. Direct pressure on the bursa will exacerbate the pain and should be avoided if possible. Tenderness and swelling which might make it difficult to wear certain shoes on the feet. 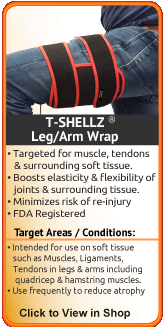 As the bursa becomes more inflamed you will experience swelling and warmth. In severe cases, the bursa will appear as a bump, called a "pump bump", and is usually red, and extremely tender. Swelling can cause difficulties moving as the range of motion in the ankle can be affected. If you press on both sides of the inflamed heel, there may be a firm spongy feeling. Weakness in the tendons and muscles surrounding the bursa can develop as the pain worsens and the inflammation in the area spreads. For individuals who wear high-heeled shoes frequently, they may also feel an increase in pain when they are wearing flat shoes. When wearing high-heels, the calf muscles and Achilles tendon remain in a shortened position. When flat shoes are worn it causes the calf muscles and Achilles tendon to stretch more than usual causing the tendon to tighten around the heel bone causing irritation. 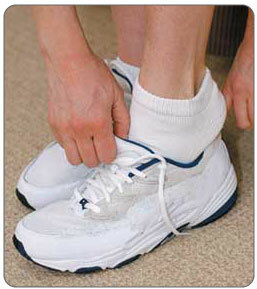 Tight shoes or shoes that do not fit properly can cause extra pressure on the back of the heel. Athletes overtraining or runners increasing their distance to quickly. 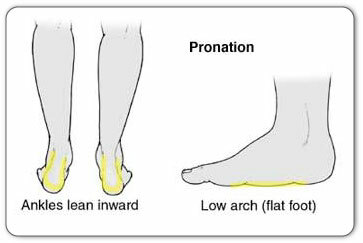 Haglund deformity, a bony enlargement on the back of the heel bone, during dorsiflexion causes an impingement of the bursa between the Achilles tendon and the heel bone. Relieving the symptoms of bursitis initially focuses on taking the pressure off the bursa. This can be done with proper cushioning, inserts, or footwear but may require surgery if it is a bone formation problem (i.e. Haglund's Deformity). If your bursitis is caused by an infection (septic bursitis), the doctor will probably drain the bursa sac with a needle and perscribe antibiotics to treat the infection. For non-infectious bursitis, the preliminary treatment starts with conservative treatment options. 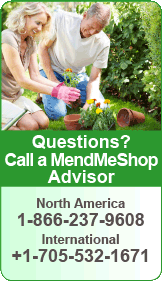 Such options typically include cold compression therapy and Deep Tissue Regeneration Therapy. Surgery to remove the inflamed bursa is normally not required for bursitis, however if you fail to see improvement with the conservative treatments, your physician may recommend surgery to remove the bursa completely. Although this removes the problem of an inflamed bursa, you are left with less cushioning in your joint which can lead to other conditions such as fraying of the tendons, muscles or ligaments in the treated area. 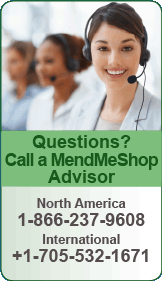 Eventually, fraying can lead to increasing weakness and rupture in severe cases. 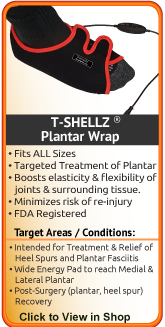 Read more about conservative treatment options for achilles bursitis by clicking here. Referred pain is the strangest issue to get your head around and it is not exactly a common issue, but can manifest itself via an irritation of the spinal nerve between the fifth lumbar and the first sacral vertebrae. In cases such as referred pain, it goes without saying that you should see a physician to get a proper diagnosis as well as proper treatment. In such instance, a proper treatment may include some back treatments, recommendations for change in posture, anti-inflammatory medications and physical therapy.